i’ll try to do most, maybe all of the Ramadan fasts.inshallah! i will try to stay awake and do lots of ibadah in the last 10 days,inshallah! I will try and do all the fasts and Give money to the poor, Inshallah! I will read quran, give charity, pray 5 times a day and fast all ramadan. INSHALLAH! I will really try hard to pray,fast,help the poor and do good deeds this Ramadan. i will read quran,give charity everyday,read the five prayers,fast for all the ramadan,and help the poor!!!!!!!!!!!!! i will read quran,give charity everyday,read the five prayers,fast for all the ramadan,and help the poor!!!!! The five good things I will is pray the five fard everyday,I will read Qraan everyday,help mr friends if they get hurt,I will help my mother when she is making iftary,lastly I will help poor people. excellent Abdullah, may Allah(swt) reward you for your good intentions. Good, let me know how much Qur’an you managed to read everyday. I will fast everyday for all of Ramadaan. Five good deeds I will probably do is to give money to a charity, help my brother when he is studying, help my mom whenever she needs help, respect my parents and their decisions, listen to my dad and do what he wants me to do. maashaa Allah Maryam. Keep up your good work. Inshaa Allah we’ll have the function in September when you are back. You can bring your work the first day you come. Inshaa Allah we will pray for her dear. Maa shaa Allah. Why didn’t you tell me before. 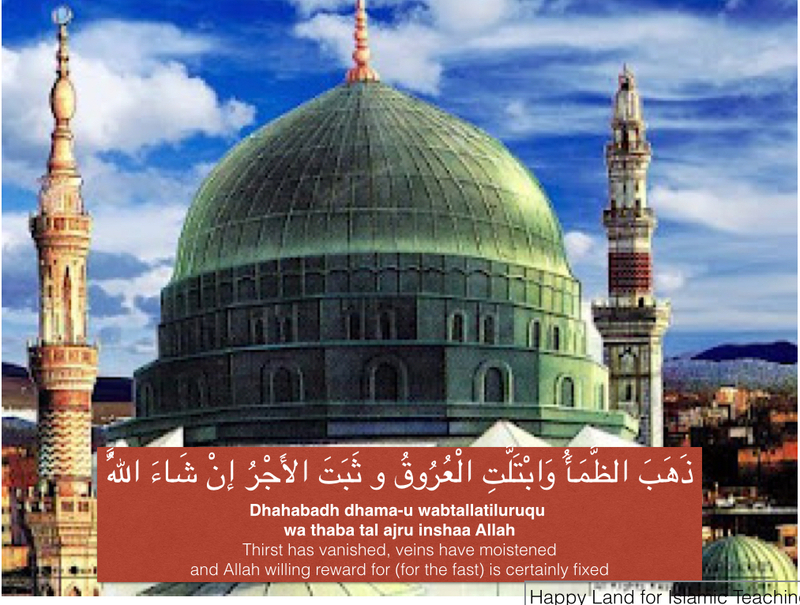 I hope you are reciting it in Ramadaan too. i read quran every day and also prayed all the taraweeh.I helped my mom when she was making iftari and i also cleaned up my room everyday without being told.i tried to respect elders as much as i could . i prayed for all the teachers that teached me in islamic studies. 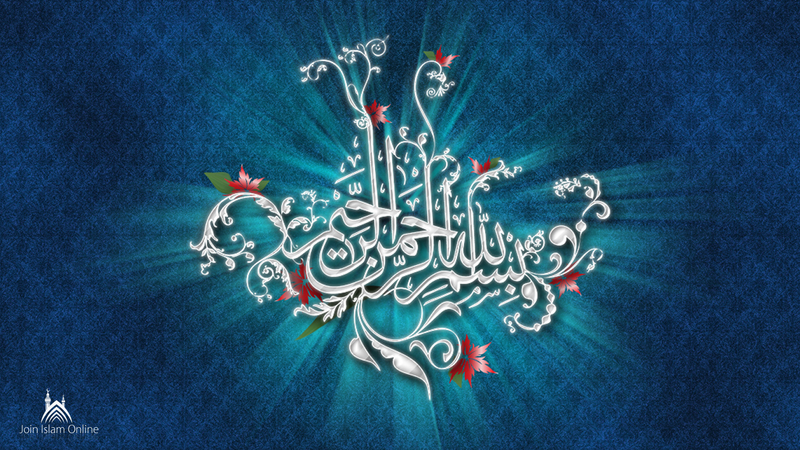 i want to say jazzakallah khair to all the teachers because i have learned a lot more about islam then before. ma’shaa Allah. May Allah accept your good deeds. Take good care of your mom. You will earn great rewards from Allah inshaa Allah. You have done very well Fatima.May Allah reward you for your hard work. Can I return my book the day I come from Pakistan ;( I am VERY worried. 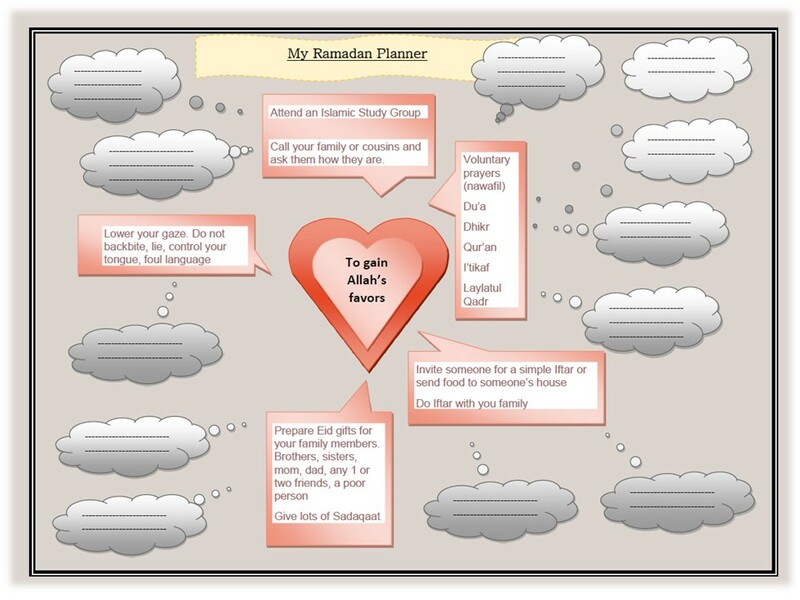 Mashallah Ramadhan is almost here and what a wonderful way of teaching your children to celebrate it. I will inshallah try to implement it on myself and family. 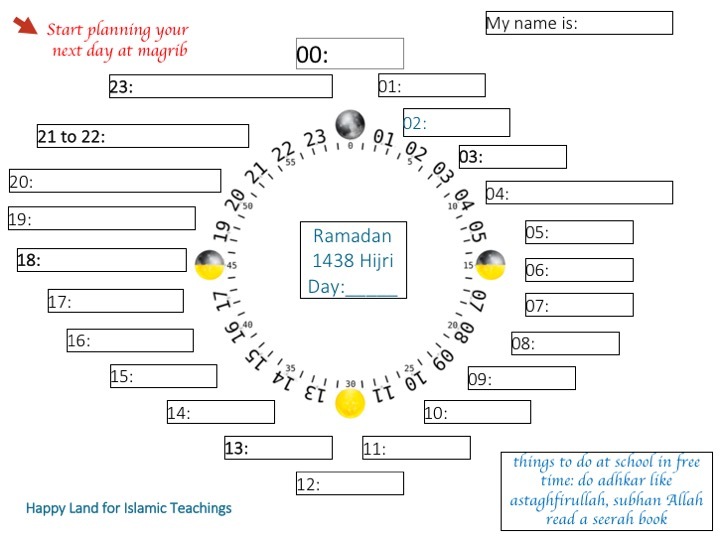 I could not find worksheets for surah Almulk verse 10 -11. Please help. I’ve been revising Surah Mulk for the past 3 hours. I’m tired but i’m very eager to learn it. Inshallah I will. All I wanted to say was EID MUBARAK!!!! and i loved all the worksheets and reciting surah mulk passed my time Alhumdulilah! Eid Mubarak. Hope to see you soon. Reply if you will be fasting the 6 fasts of Shawwal!!! You can try this on the Microsoft Word software. I think it works better there. Assalamualaikum, which one shall I download for this Ramadan project? 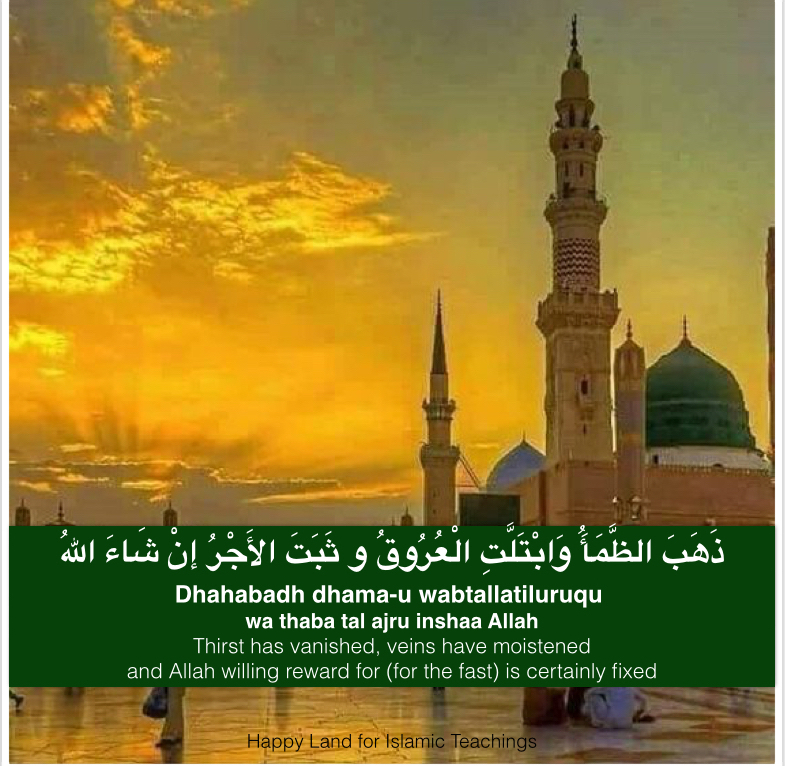 Assalamu Alaikum Wa Rahmatullaahi Wa Barakatuh. Great resources for people of all age, especially young boys and girls. 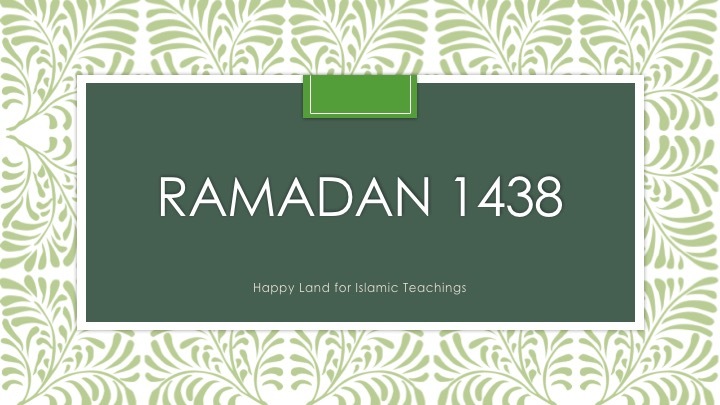 Jazakillaahu Khayra for putting up a link to the Ramadhaan Page. ASA! Where is the link to subscribe to your blog?